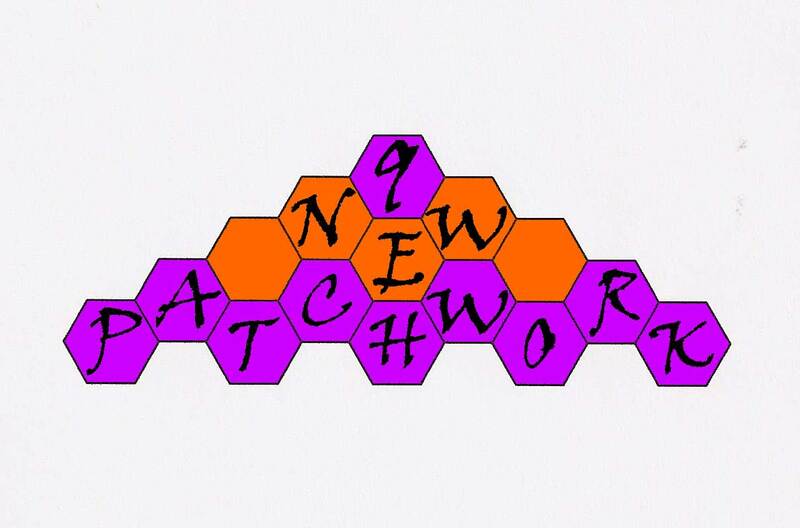 The website is in renovations, for any questions or requests, please contact us through the contact of this page, through the e-mail info@9newpatchwork.com or WhatsApp 636597050, thanks. 7, 8, 9 y 10 of november creativa Barcelona. The days 13, 14 and 15 of april is the fair crearte granada, my number of stand is 225 and is open from 10:30 till 20:30.
world of patchwork and task. Subscribe to the Newsletter through contact and enter into a quarterly draw a voucher. 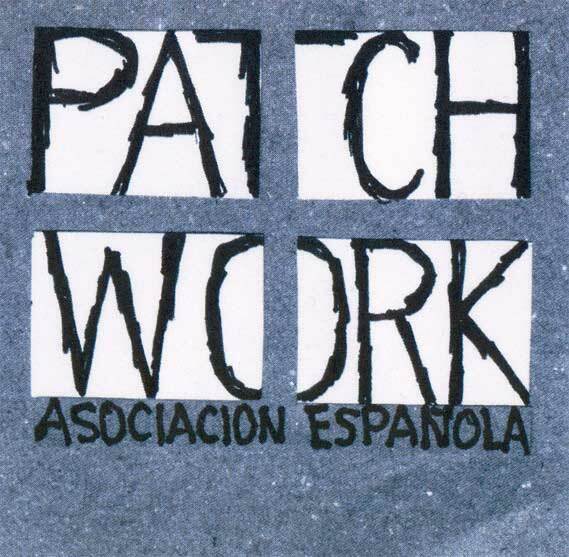 9NEWPATCHWORK member of the spanish association of patchwork and its web site is WWW.PATCHWORKESPANA.ES. New kits for sale, sold fabrics and accessories.